Named after the Grand River crossing that Joseph Brant used as a canoe landing for his people — Brant’s Ford. By the mid-1850s, the town was called Brantford by European settlers who incorporated in 1877. Brantford’s earliest identity and main claim to prominence surround its involvement as the birthplace of the telephone. Inventor Alexander Graham Bell came up with the telephone concept while living in Brantford. Later, he built working models in Boston, but Brantford became an early telephone manufacturing location. Brantford’s location suited the agricultural implements industry. Manufacturing farm equipment, supported by existing rail networks, could be built and distributed conveniently from the area. Companies such as Massey-Harris and Verity Plow. Economic downturns in the 1980s and 90s took a toll on the region. However, the completion of Highway 403 improved access to the area and now unemployment is below national averages. Brantford is, like many Ontario towns, car-driven. 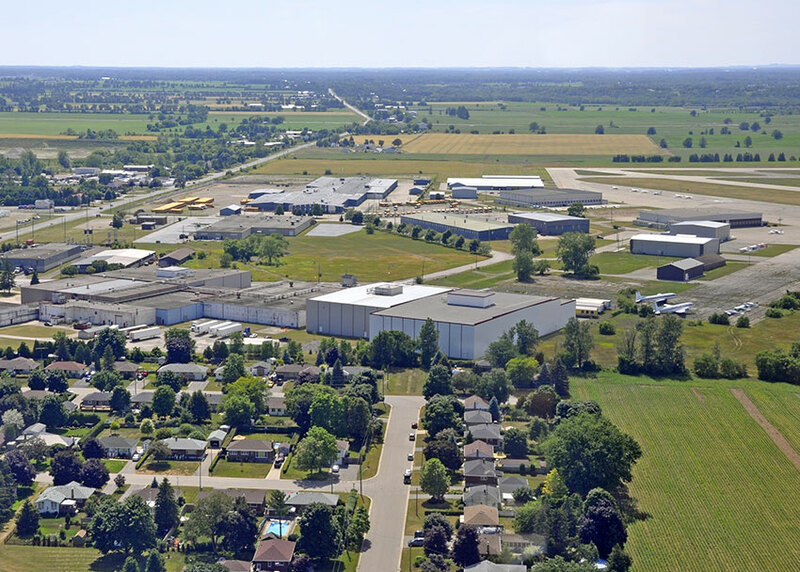 Only recently added to the Greater Golden Horseshoe area, its proximity to Hamilton provides economic advantages. The city tends to sprawl and its relative isolation from other cities its size make car ownership a priority for many residents. The table below shows Brantford car insurance cost for a sample driver. We surveyed the car insurance prices in Brantford for the purpose of illustrating the range in quotes based on driving record, location, and other criteria. To get a customized quote, enter your postal code above. Driver, car and home address all factor into calculating car insurance premiums in Ontario. While insurance companies all draw from the same statistics, each one has their own way to develop policy prices. Competition means that drivers in Ontario may find substantial differences in the cost of similar coverage between insurers. 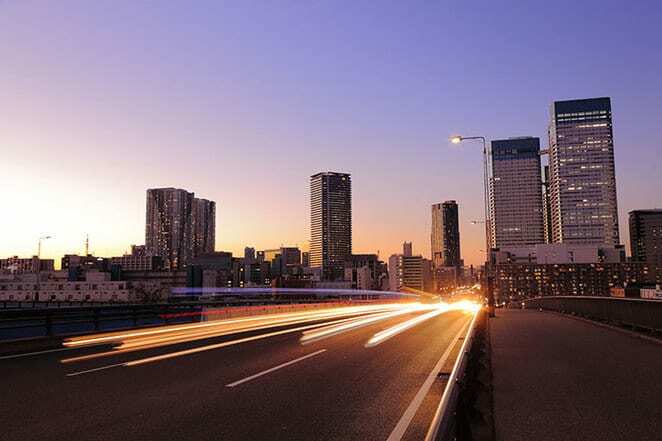 The province’s auto insurance market remains regulated through the Financial Services Commission of Ontario. Any car on the road is legally required to have a minimum of insurance coverage set by the government. Penalties for driving without insurance may be as high as $50,000. On the other side of that equation, mandatory insurance may be insufficient on its own for most drivers. The right to sue for damages after an accident is part of Ontario’s system. Settlements for severe accidents can cost an at fault driver $300,000 or more. Yet the province only requires $200,000 in third party liability coverage, the part of a policy that pays settlement costs. Drivers in Brantford frequently increase this coverage to $500,000 or more for peace of mind. Many other elements of car insurance coverage are optional. Even basics such as collision and comprehensive coverage aren’t required by the government. Financing for car purchases, however, may have requirements to include these. Drivers can fine-tune the cost of insurance through adjustment of deductible amounts. Deductibles are the portion of repair or replacement costs that car owners pay before the insurance company contributes. Low deductibles mean high premiums and vice versa. Highway 403, designated the Alexander Graham Bell Parkway through the city, is the main east-west intercity thoroughfare. Located in the northern part of the city, there is development both north and south of the highway. Lynden Road and Colborne Street provide east-west routes through the city. Garden Avenue, Wayne Gretzky Parkway and King George Road/St. Paul Avenue/Brant Avenue serve north-south traffic in the city. Highway 24 connects Brantford to Cambridge in the north and Simcoe to the south. Downtown, Colborne Street shares duties with Dalhousie Street. Dalhousie is one-way heading west, one block north of Colborne. Colborne is one-way eastbound. This arrangement runs from Brant Avenue on the west to just beyond Iroquois Street in the east. Dalhousie ends and Colborne crosses the Grand, becoming Highway 53. Many, but not all, rail crossings feature grade separation. Stanley Street, for example, retains a level train crossing, occasionally tying up car traffic. Some rush hour downtown congestion occurs but Brantford isn’t known as a high volume traffic city. Although the 403 is only 4 lanes through the city, in the absence of construction, traffic tie-ups are not common. The City of Branford provides web pages with public notices and road closures as well as general roads and transportation information. Road condition information can be found on Easy 101 FM out of Woodstock, Ontario and AM900 CHML from Hamilton. CHML also maintains a traffic web page. The Weather Network provides local forecasts for Brantford and area. Brantford has an Ontario DriveTest Centre at 320 North Park Street, Unit 1B. Brantford has over 10 DriveClean emissions testing centres in town. There are more than 10 insurance agents and brokers operating in the city. The 403 between Brantford and Ancaster completed in 1997. The 403 originally started as a short section of highway connecting the Queen Elizabeth Way and Highway 6 in Burlington. With the last section in place, the 403 runs from Highway 401 at Woodstock to the intersection with Highways 401 and 410 in Mississauga. The 403 runs concurrently with the QEW from Burlington to the Ford plant in Oakville. Highway 24 shares space with the 403 from Rest Acres Road in the west to King George Road in the east. Between Brantford and Cambridge, Highway 24 sees frequent accidents. The road remains two lanes for most of its rural run between the cities, and the province began looking at potential upgrades in 2006. Widening to four lanes for its entire distance is likely. Due to congestion in both Brantford and, more frequently, Cambridge, expansion to a controlled access highway is also under consideration. What was once Provincial Highway 2 runs through Brantford. At one time, the road linked Windsor, Ontario with Halifax, Nova Scotia, with each province designating their section Highway 2 also. Officially, only a one kilometer section of road near Gananoque holds provincial highway status. The remainder of the route is still navigable, usually under the name County Road 2. Highway 401 took over from Highway 2 as Ontario’s main east-west corridor, resulting in the retirement of Highway 2’s provincial status. Old Highway 2 passes through Brantford as Colborne Street, Brant Avenue as well as Paris Road leading out of town. Brantford motorists can take advantage of Ratelab’s car insurance calculator to shop for the lowest premiums. Start with your home postal code in the space below and walk through a few easy steps to generate up to 10 quotes for your car insurance needs.